These pads come in a single pack. 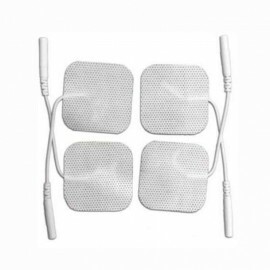 For use with TENS (transcutaneous electronic nerve stimulators) and electrical muscle stimulators (ems units) as well as any compatible pulse massagers. These pads come in a single pack. 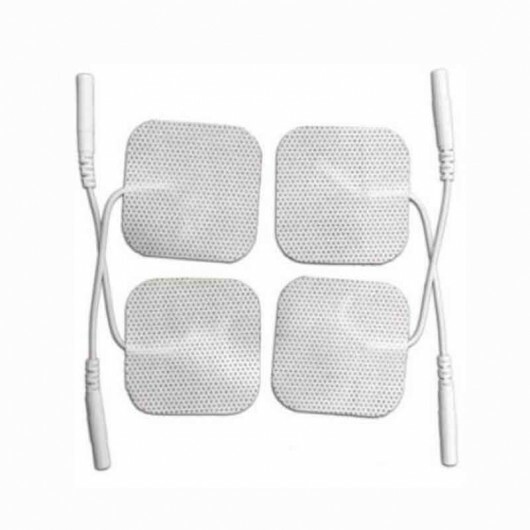 For use with TENS (transcutaneous electronic nerve stimulators) and electrical muscle stimulators (ems units) as well as any compatible pulse massagers. 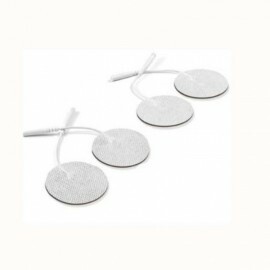 Electrode TENS replacement pads are durable, comfortable and gently adhere to your skin.